By now, almost everyone seems to be on one social media platform or another. But crafting an identity for your social media presence means knowing who you are, where you need to be and what you need to say. One of the big things about defining your identity is making sure it can survive changes of personnel. “Hold up,” you say, “we’re a small organisation and I don’t have time to define my identity. We’ve got a social whiz who handles all of that.” But whizzes leave, the environment is ever-changing (Twitter doubling its character count, for example) and having a strategic base to your social strategy makes decision-making easier. Your identity should give a clarity of purpose to guide you, no matter how big you get. In the rapid response world of social media, an identity liberates your social media staff to concentrate on great content. So, to prepare your business for a strong identity and growth in accounts, ask the basics: where, why and who? Where should we be on social? There’s a confusion of channels out there. Most experts will push you towards Facebook, Instagram, LinkedIn and Twitter – but is that where your audience is? Go exploring. If people are sharing your product on Pinterest, start an account and discover a niche community who will boost it for you. Fashion and food get a lot of love on Instagram. If no-one is looking at your updates on Facebook, pull back on it and invest more time in channels where your audience is more engaged. And here’s a secret most social media whizzes won’t tell you: you don’t have to be on all the channels. Starting an account means committing to supplying regular content and being able to monitor activity. The worst thing you can do is over-stretch yourself and have content that is stale and outdated, unmonitored or poorly rehashed from another channel. We’ve all seen those Facebook posts that get re-published as incomplete tweets. It cheats one audience for another and you are better to quit a channel rather than have bad content on it. For a small organisation, it’s not realistic to be everywhere all the time, so work out where your audience is and talk to them there. When a new channel appears, you don’t need to jump straight on it. You can set up a presence and do some light experimentation first. 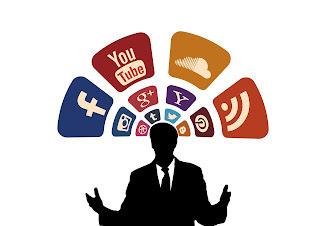 But be aware of social media fatigue – that sense that there are too many channels with too much information – which Gartner is reporting as on the rise since 2011. By not leaping on the latest platform, you might even be doing your audience a favour. As a business, social media is there for brand awareness, event/story promotion and customer service – which can include complaints. 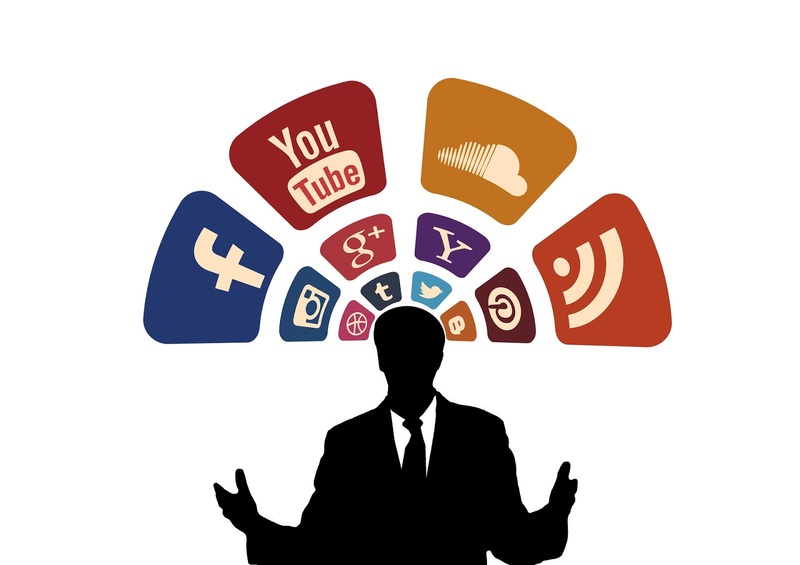 Just as your business has a voice on social media, so do your customers. And they can get loud. The classic example is the British Airways social media gaff from 2013, when the airline took eight hours to respond to one disgruntled customer. His frustration with them continued to such an extent that he created a paid promotion that said “Don’t fly @britishairways. Their customer service is horrendous.” The post garnered likes and retweets, but also released a flood of similar complaints in the comments. One of the main issues was that the airline didn’t monitor their social accounts outside of office hours, so they didn’t respond for a full eight hours. Customers expected to be able to complain and get responses straight away, but the airline saw it differently. 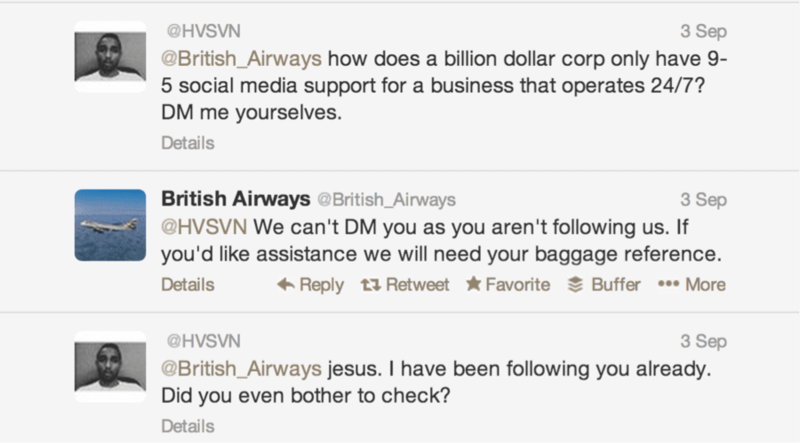 The customer service nightmare continued for BA. From this basic persona, you can elaborate: what are words your character would never use? What are the subjects you want to be known for? Does your brand voice mean video is the best way to communicate? You can build this out into a style guide or keep it as light as a character. You can try it on for size and get a sense of your voice by by writing sample tweets to see how you would deal with basic queries. The best strategies can sustain change. Once you’ve answered your Where, Why and Who, you can get an idea of your strategy and measure your progress, assessing the value of social to your organisation and expanding within the channels that work best for you – and your audience.